Want to test new Bixby features from Samsung before they go public to everyone? Now you can, thanks to a new Bixby Early Access program that opened up today in the US. As of today, the early access page says specifically that “new voice features are coming” and that you’ll be able to test that feature on your Galaxy S8 or Galaxy S8+ first. 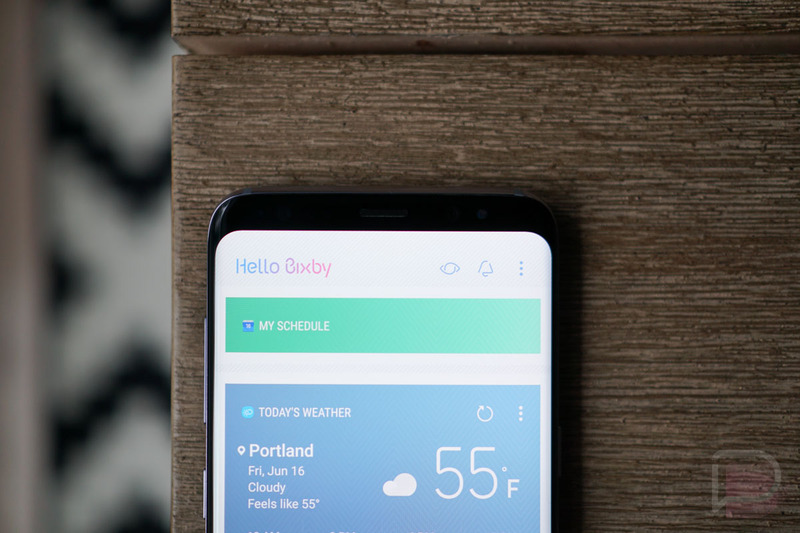 As was demoed back during the Galaxy S8 launch event, voice access in Bixby lets you send texts, change settings within your phone, and perform other tasks, all just by telling your phone to. Yes, this is the feature that we keep reporting as being delayed. This should be taken as a good sign, though! Testing is good, especially when it involves you and I. Space in the early access program is supposedly limited, so sign-up right away at the link below. You’ll need a Samsung account. Look, a Shiny New Droid Life!